show me what you have for your bottom dwellers/cleanup. cory cats, loaches, shrimp, crawfish other catfish etc. here are my three banded kuhli loaches and also my albino and false julii cory cats gotta love the bottom dwellers!! very nice gotta love the loaches! your plants look great do you use co2? 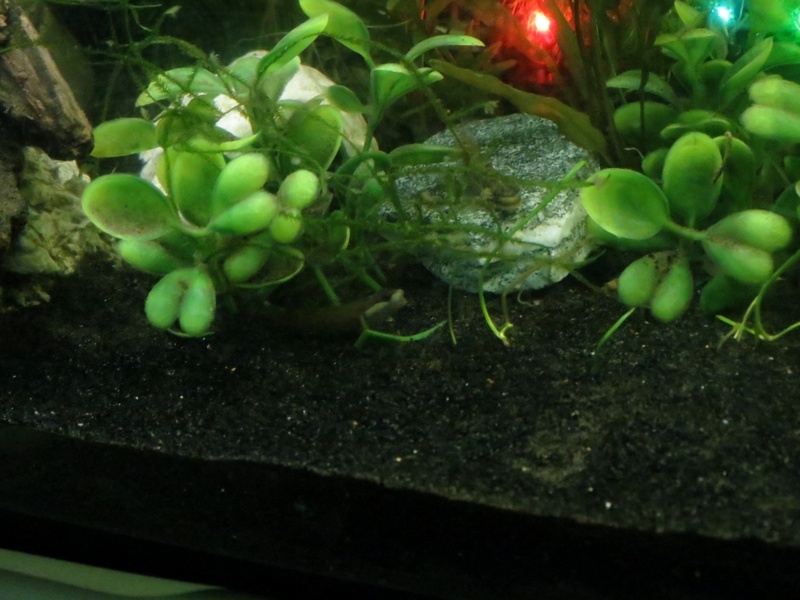 I love kuhli loaches. Nice horse face loach too. Female Stiphodon Elegans on the rock while a male Flame Cheeked Goby serenades her from below. So cute.